I hope this newsletter finds you well. 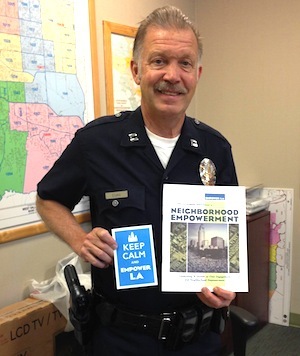 We were very happy to release our first EmpowerLA Yearbook this week. It's important to recognize and memorialize the Neighborhood Councils' history and ongoing contributions to the City of Los Angeles. We'll be getting hard copies of these yearbooks to your Neighborhood Councils and to the City electeds and departments in the next few weeks. They are also available at our office for pick up. I hope you enjoy it! I want to really appreciate Councilmember Zine for allocating $50,000 to each of his 5 Neighborhood Councils for community improvements this week (CF 13-0676). You can read more about it here. I enjoy working with Councilmember Zine in the Education & Neighborhoods Committee and thank him very much for his generous collaboration with Neighborhood Councils. 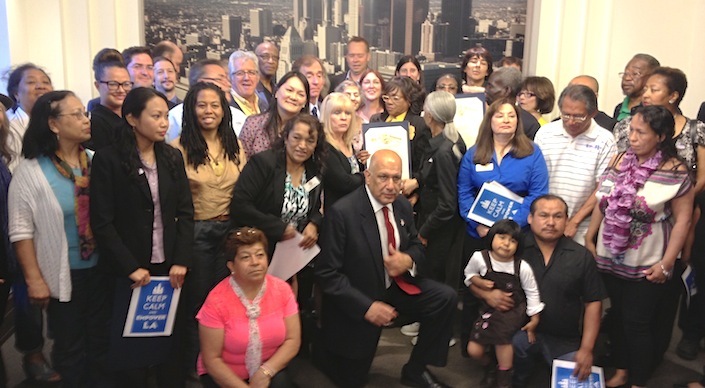 Funding Director, Armando Ruiz, and I went to Wells Fargo Bank to open our main account this week, and as we get all the documentation from the second signatories and Treasurers, we'll open the 95 Neighborhood Council accounts, too, by the end of the month. We anticipate the accounts going live on July 8th since the ordinance will take effect on July 6th. Please see below for the new Funding Program workshop dates for all Board members voting on funding matters. Our super staff has been consumed with Neighborhood Council funding and bylaw amendments this month, especially when the Purchase Card shut down today at noon. Thanks for your patience as we jam through 390 demand warrants in order to get them processed before the end of the fiscal year. I'll be working with our funding staff over the weekend approving demand warrants so we can make it. Thank you for your work as always and have a relaxing weekend! New Funding Program Workshops Are Here!